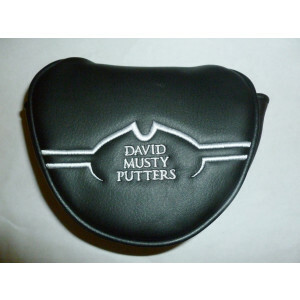 Our high quality head covers include, a secure magnetic closure. They are light weight and water repellent. Designed with synthetic leather material and cushion-backed for maximum protection. 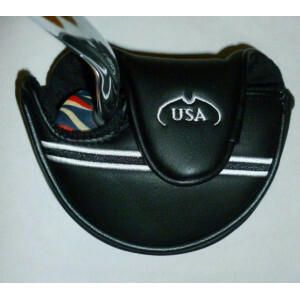 This is for right handed putters.